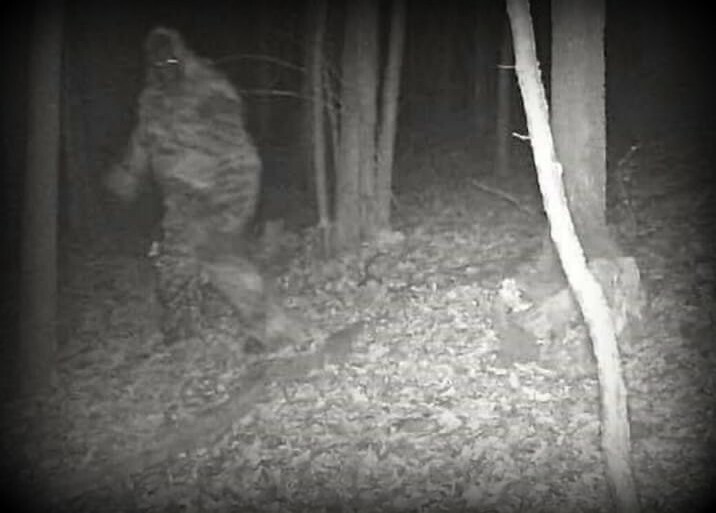 Bigfoot allegedly caught on cam in Fayette County, some 30 miles south of Braxton County, in 2019. Source undetermined. Sightings of a bigfoot alleged recently at Sutton Lake in central West Virginia may have a historic precedent.